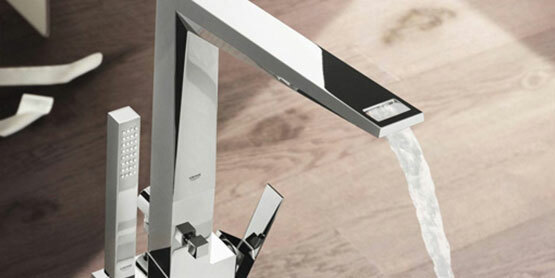 Well-known to be a sanitary ware supplier in Malaysia, specializing in sanitary ware and faucets, Wasser Werkz PA Sdn Bhd is proudly the largest distributor of Grohe and American Standard products in Malaysia. 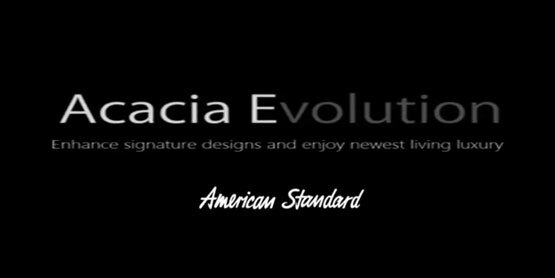 Grohe and American Standard are the global brand of sanitary fittings and systems, famously known for their aesthetic sensibility in featuring a dream bathroom style that perfectly in sync with client’s home design. 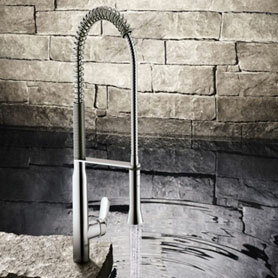 Wasser Werkz has an extensive range of Grohe and American Standard products that will appeal to clients in term of creativity, modernity and functionality. Be it a luxe style or bespoke design, every Grohe and American Standard products are beautifully designed and crafted to epitomize the very essence of a bathroom. 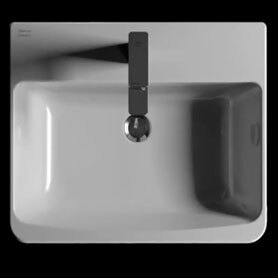 Plus, Grohe and American Standard incorporated the latest technologies in their innovative line of sanitary fittings and system, so as to ensure maximum convenience and comfort. Everything at Wasser Werkz comes with the mark of quality, durability and beauty to ensure you get the best bathroom design ideas in Malaysia. 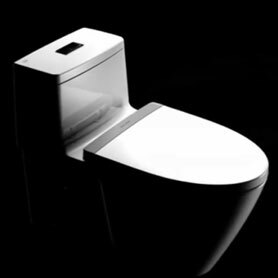 Being the authorized distributor of Grohe and American Standard products have made Wasser Werkz as the top sanitary ware supplier in Malaysia. Besides supplying products for both major brands, WasserWerkz also provides professional advice to clients in terms of bathroom solutions and the type of products to be used for your dream bathroom without compromising the pre-existing home décor. The combination of functionality and sophisticated bathroom design ideas not only enhances your sense of fulfillment but also brings out the best of your bathroom, which explains why a bathroom design is important during the home renovation projects in Malaysia. 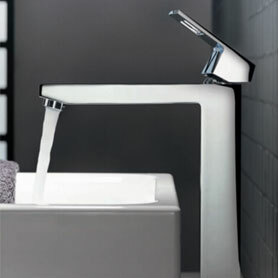 Indeed, WasserWerkz is a renowned specialist in large-scale projects and retail market, provides a full range of sanitary ware and bathroom faucets, attending to clients’ every single need and expectation.